Whale shark feeding in Holbox, Mexico. 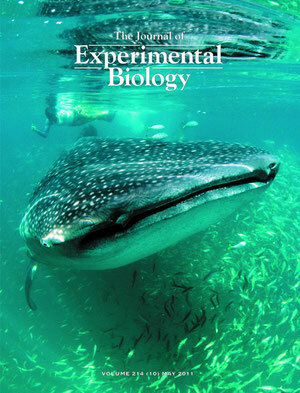 JEB cover shot (2011). Photo by Louise Murray. As a marine biologist and comparative biomechanist, my research uses a blend of anatomy and engineering techniques to answer biological questions about performance in marine animals. Much of this research stems from observing animals in their natural habitat and then testing that performance in the laboratory. 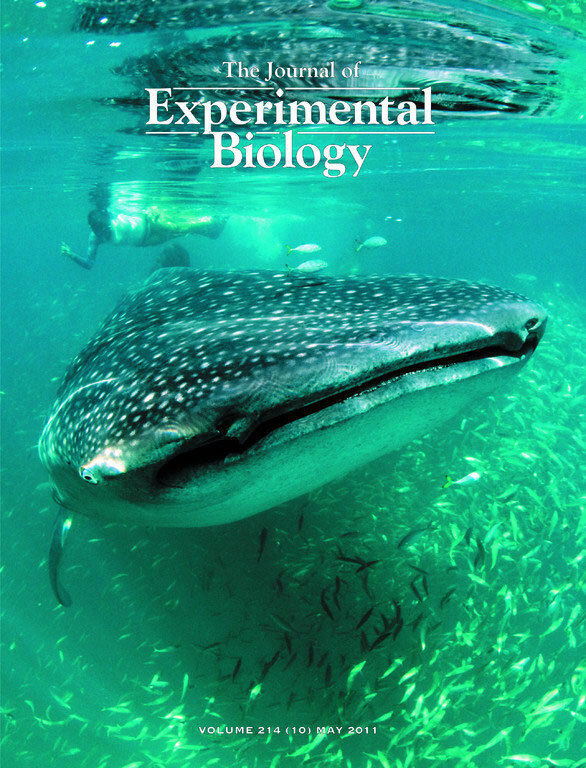 1) Evolution and performance of filter-feeding in marine fishes (whale sharks and manta/mobula rays). 2) Function and biomaterials of deep sea fish bones (dragonfish and hatchetfish). 3) Evolution and development of hyperostosis in marine fishes (oarfishes). 5) Evolution of denticles (teeth) on gill arches and shark reproductive structures. 6) Fish scales as a model for new armor technology (armored catfish, poachers, polypterids, syngnathids). I am affiliated with Manta.org. 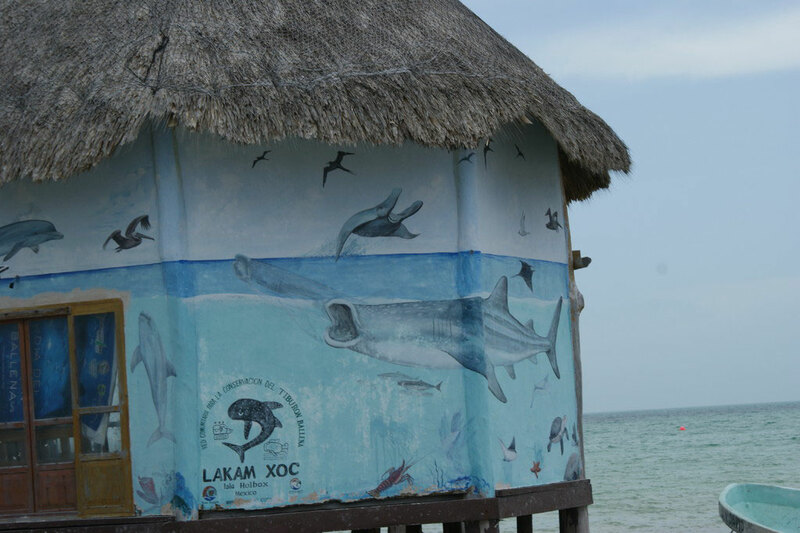 Please visit this site to learn more about other ongoing manta ray research. All images on this website belong to Misty Paig-Tran, The Journal of Experimental Biology, and the Journal of Morphology. Please feel free to use these images for presentations as long as you give me credit. No images may be shared for other purposes, including websites, without my permission.